We all have places dear to our heart. 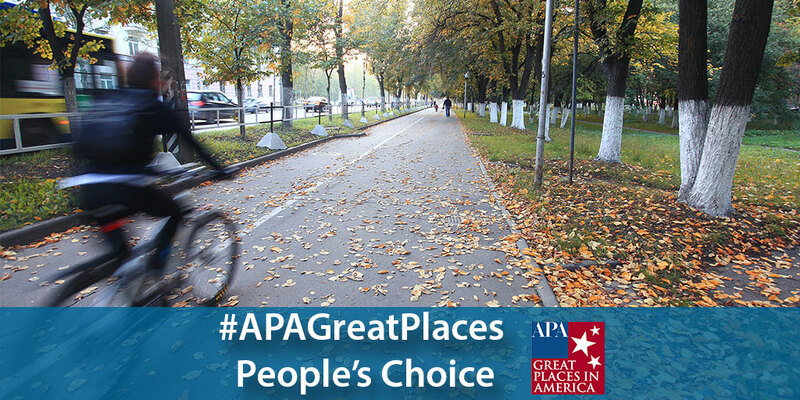 APA invites planners and community members everywhere to select their own Great Place in America — the People's Choice designee. 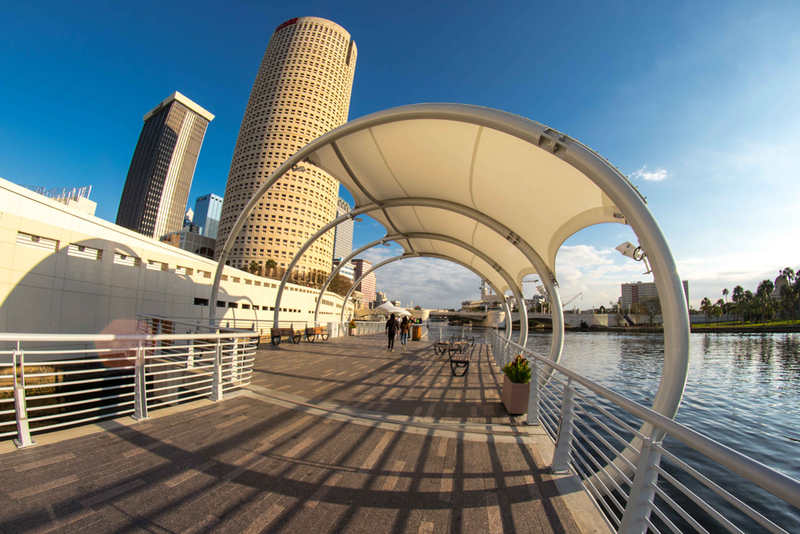 A section of the Tampa Riverwalk near Kennedy Boulevard Plaza. Getty Images photo. Navy Yard/Capitol Riverfront • Washington, D.C.
Get up close and personal with all 275 neighborhoods, streets, and public spaces named Great Places in America on our story map.